Here at Melbourne Local Cleaning Experts, our motorised indoor blinds are designed to perform at their full potential. 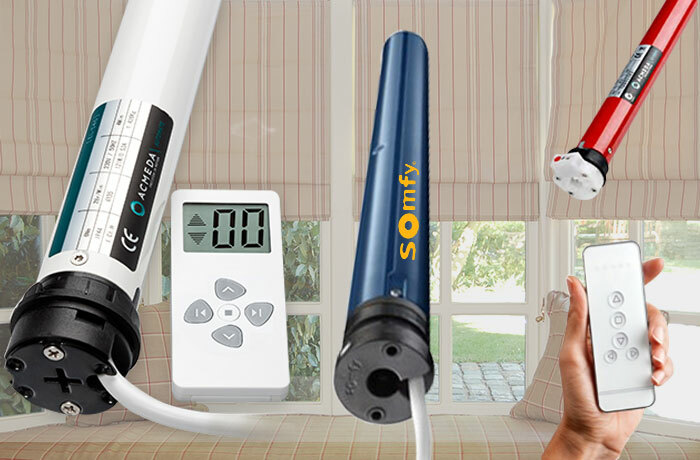 Motorisation systems add convenience & ease of use for any home owners. 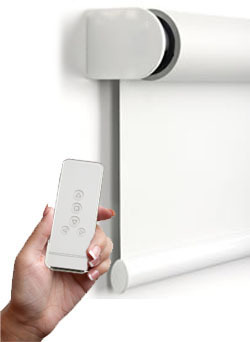 Operating your blinds at the touch of a button and has now become a very popular option. 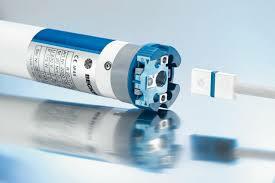 Whether you need to close one window or your entire house, our advanced motorisation systems can be synced to a single remote control or wall switch. This control opens and closes your interior blinds at the touch of a button. When you’re considering installing motorised indoor blinds in Melbourne, you can have peace of mind knowing that our motorisation systems are affordable and come with 5-year warranty. We work to ensure you get the best quality for the best price. 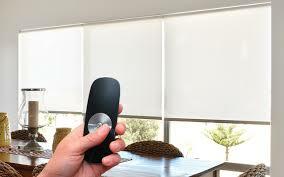 At Melbourne Local Cleaning Experts, we provide motorised indoor blinds in Melbourne that keep your home safe. For anyone that’s away for an extended amount of time, knowing your home is secure is important. You can relax knowing that you can set an automatic schedule for your blinds. With a regular schedule, it looks like someone is always home and you can have peace of mind. With over 15 years’ experience, Melbourne Local Cleaning Experts have the skills needed to install your motorised indoor blinds in Melbourne. 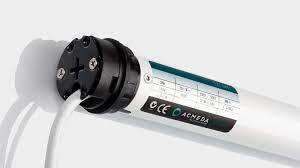 To find out more or to get a free quote today, call us on 0415 759 608 or enquire online!